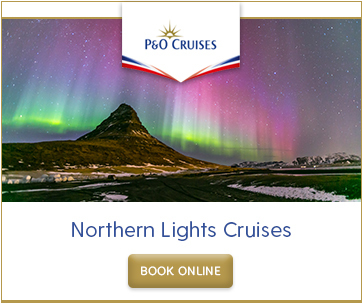 Iona - The ultimate way to see the Norwegian Fjords. Iona begins her inaugural season in this incredible region. 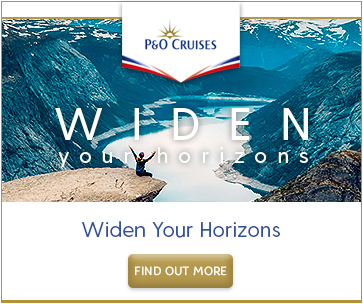 With departures throughout the spring and summer of 2020, you'll have even more opportunities to explore one of the world's most iconic destinations. 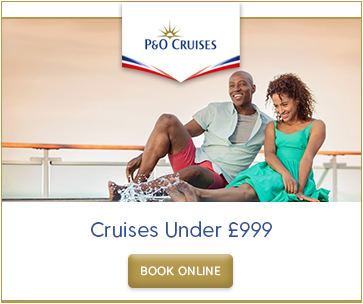 You can view all P&O Cruises latest deals here. 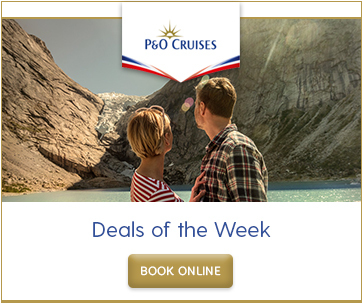 Listed below are the best deals for this week, scroll right for more cruises. 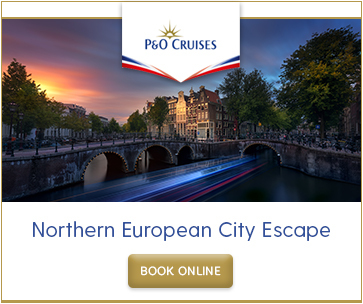 P&O Cruises offer different fare types, select one of the below for more details. 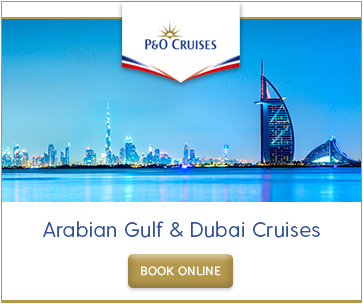 Select Price fares are available on all cruises at all times. 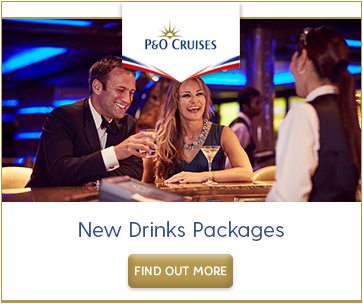 They come with a range of benefits including cabin number selection, priority dining times and onboard spending money*! 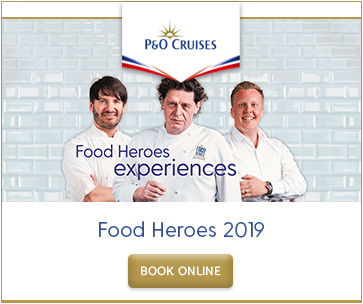 Available on selected cruises, at selected times. Saver Fares are the cheapest fares with many arrangements given to you on board, like cabin numbers.